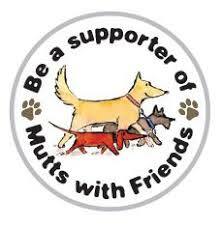 Thanks to our wonderful clients and people supporting our business we are able to help and support multiple pet-related and non-pet charities regularly. Below are some of the charities we have supported recently and how we have helped them. Thank you to all of our clients for continuing to use our services so we can continue to help those in need. 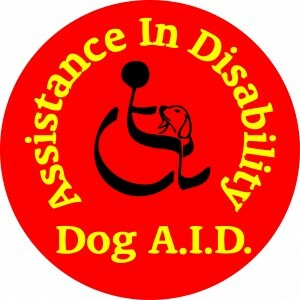 We have run Charity Pet First Aid Information evenings for Pets Owners to raise funds for them, organised collection points for donations of doggy based items and helped at their shows. We have run Charity Pet First Aid Information evenings for Pets Owners to raise funds for them. We have helped organise a Charity CPR and coffee morning to raise funds for them demonstrating Pet CPR to local Pet Owners. 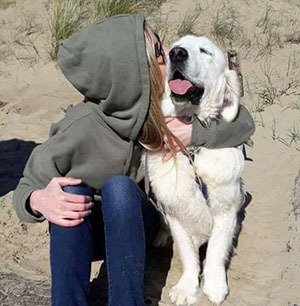 We have run Charity Pet First Aid Information evenings for Pets Owners to raise funds and organised an annual charity dog walk in South Wales in aid of our beautiful pet carer Rachel Day who sadly lost her life to Sepsis in 2017.